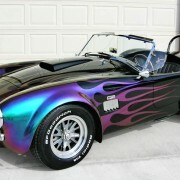 One of our new clients just brought us her beautiful SuperPerformance Cobra for a color change and some custom work. 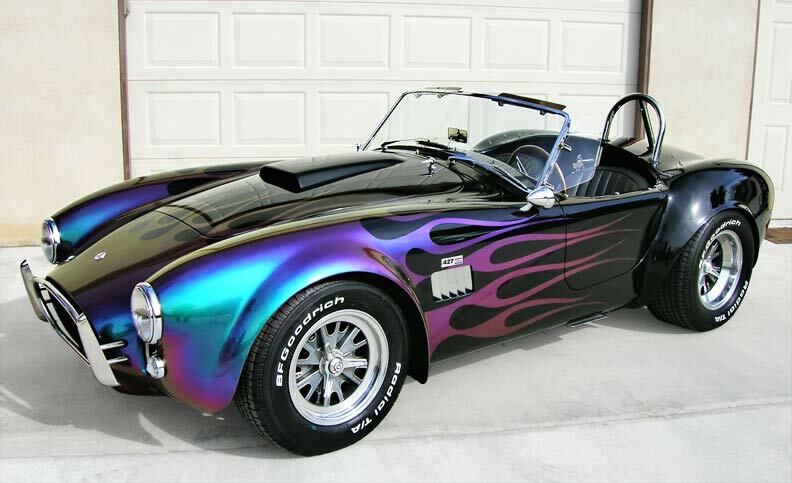 Its current paint is very high quality, but a bit too personalized for her taste. The new color will be Lamborghini Titanium and should look stunning! See more here! Special Car Roaming Around DMC… Long Term Porsche 911SC Restoration at DMC!